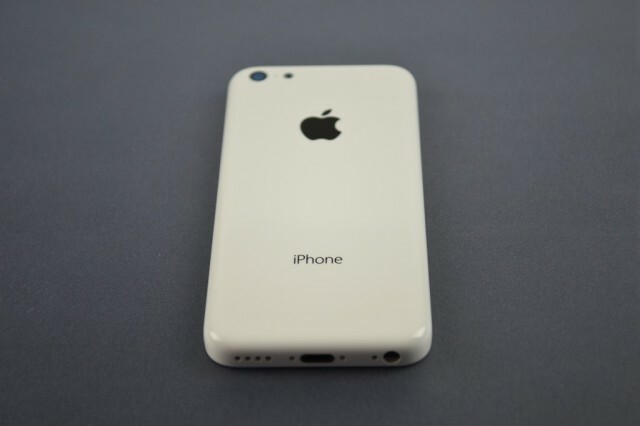 The gold iPhone 5S may not be a winner in China, but the iPhone 5C will be. Morgan Stanley analyst Katy Huberty has issued a note to investors (via Fortune) hot on the heels of the Wall Street Journal’s report corroborating earlier reports claiming that Apple will launch two iPhones in September, in which she highlights that the lower-cost iPhone will drive the company to success, up to the eagerly wanted No. 1 spot in the Chinese mobile market. After surveying 2,000 Chinese mobile subscribers, the survey conducted by Alphawise has found that the iPhone 5C will drive incremental volume growth. Chinese mobile users are willing to pay up to $486 for an iPhone 5C, which is 22% higher than Huberty thinks Apple will price it. The survey also indicated that Apple could increase their unit share by 13% with the lower-cost iPhone. And if we add a China Mobile deal, 29% of the potential smartphone buyers would opt for an iPhone. The bottom line is that the iPhone 5C would increase Apple’s market share in China, which would come at the cost of Samsung. This could balance the recently recorded drop in popularity in the country.